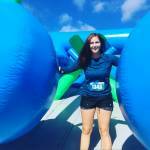 It has been the most amazing reason to exercise I've ever had! 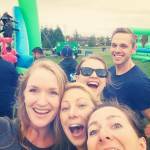 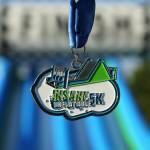 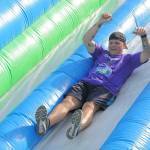 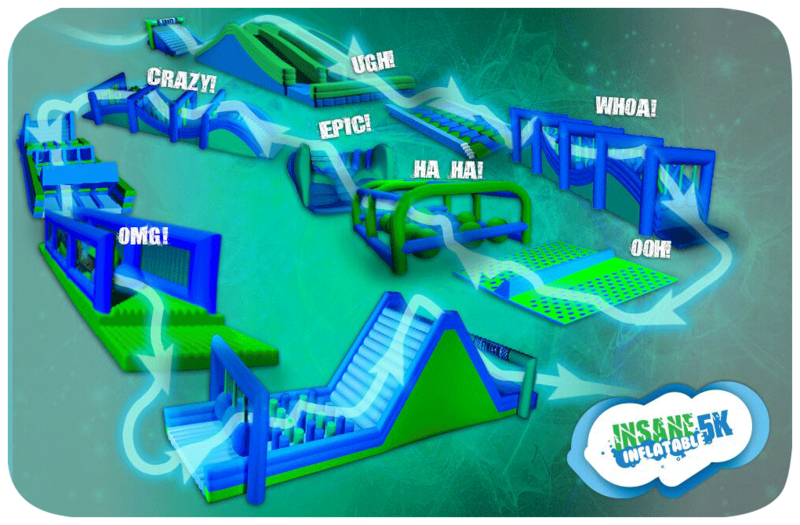 Want to go behind the scenes at the Insane Inflatable 5K and help produce this year’s most amazing event? 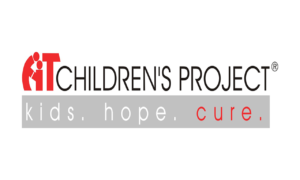 We’re looking for energetic individuals and organizations to give a hand as a volunteer or promoter!